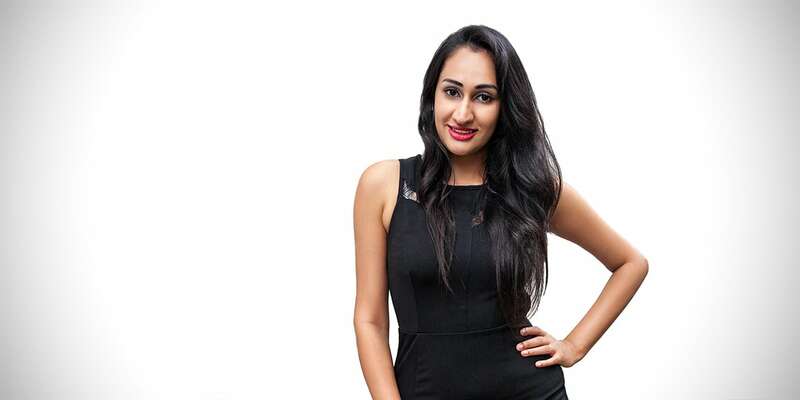 Gursheel Dhillon, founder of affordable luxury lifestyle magazine Vanilla Luxury started her entrepreneurial career after working for several years in corporate marketing. Armed with her experience in fragrance and fashion, Gursheel first co-founded online fashion and beauty website WYLD in 2014 to distribute high-end Australian items to Singapore. In 2015, Gursheel Dhillon founded Vanilla Luxury to provide marketing and PR services to luxury brands eager to connect with their affluent Millennial consumers. The agency is best known for its range of lifestyle events. 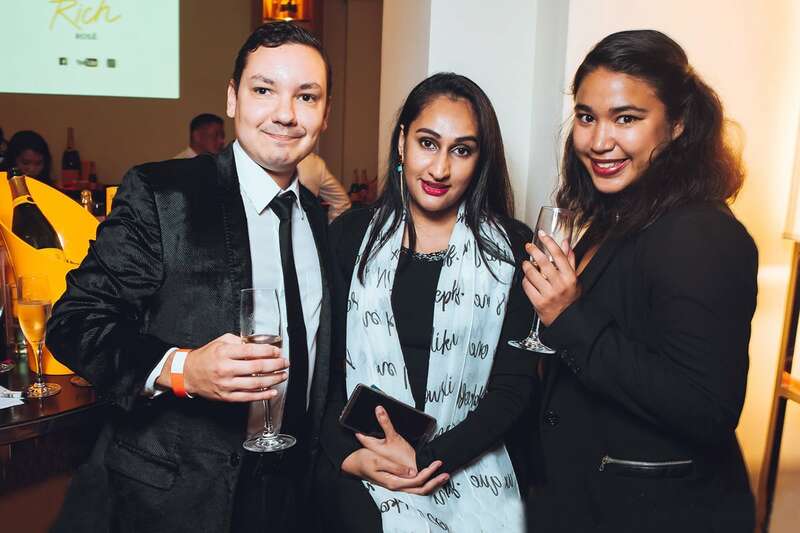 Vanilla Luxury won a silver award at the 2015 Marketing Event Awards ceremony for a Valentine Vendetta event and was a finalist for the Best-Use of Retail Marketing at the Luxury Lifestyle Shopping Awards that same year. Since then, Vanilla Luxury has expanded into an online lifestyle magazine. The website explores affordable luxury trends for its young and affluent readers. With a focus on fashion, travel, and dining, the Vanilla Luxury editorial team wants to uncover the best luxury experiences, regardless of their price. Gursheel Dhillon is also an Ambassador for Internations in Singapore and regularly welcomes newcomers to the country. In the coming months, you can look forward to seeing Gursheel at her Singapore F1 Grand Prix event supported by the Singapore Tourism Board. Luxe Digital: Hello Gursheel, it’s great talking to you today. Let’s start with your current priority, Vanilla Luxury. What is it and what do you do there? Gursheel Dhillon: Vanilla Luxury started off as a luxury lifestyle marketing agency 3 years ago. It quickly became apparent that we needed to evolve into a digital magazine in order to connect our clients with their target audience. That’s when VanillaLuxury.sg came to live. The magazine’s objective is to be an affordable luxury lifestyle publication. Vanilla Luxury’s audience spans across Southeast Asia, the UK, and the US. It amassed clientele and audiences across different luxury lifestyle sectors including dining, fashion, beauty, and travel. Luxe Digital: Tell us more about your readers. What are they typically looking for when visiting Vanilla Luxury and how can your clients and advertisers best engage with them? Gursheel Dhillon: A large group of our readers are in the 25 – 45 age group. They make a good living and have disposable income. They are thus looking for the latest from the world of beauty, fashion, dining, events and travel. The Vanilla Luxury editorial team deeply believes in quality over quantity. We thoroughly research on a topic before writing and we never push hard-sales. All our content is shared on our social media channels after being published. We then send it to our 16,000 subscribers by email a week later to make sure that our loyal base doesn’t miss anything important. Luxe Digital: How would you describe the impact that digital has had on the high-end content marketing and luxury event industry? Gursheel Dhillon: It is an evolving world and consumer habits are constantly evolving. Not too long back we had Twitter and Facebook, then it was Snapchat and Instagram; no one knows what garage-idea will pop-up tomorrow and change the way we do things next. Digital is reducing the distance between luxury brands and their customers, but also between content and audiences. It is enabling honest measurable interactions daily. Niche brands with limited ad spend can now have a voice at the table when working with the right digital marketing agency. Facebook today is one of the largest countries on the planet connecting a billion plus people. Luxe Digital: How is that opening the door to new opportunities for luxury brands online? Gursheel Dhillon: The biggest opportunities are the easier reach and faster conversion rates that luxury brands can expect online. For example, we have audience viewing and reading Vanilla Luxury content around the clock. When Singapore takes to the bed, New York says good morning to Vanilla Luxury. Facebook today is one of the largest countries on the planet connecting a billion plus people. Translating this into business means that your digital campaigns should be programmed to touch audience 24×7. Luxe Digital: And what would the most significant challenges be in your view? Gursheel Dhillon: Anything that touches the world wide web, touches hundreds of thousands of people at the same time internationally. One faux-pas and you could be the next trending negative topic on digital media platforms. Just take Gucci as an example. One of its models wore a Sikh turban as a head accessory on the runway recently and the luxury brand was called out on social media as a result. Luxe Digital: How do you see the luxury industry evolving in the coming years? And what are you most excited about? Gursheel Dhillon: I’m very excited to see what will happen in the field of data-driven automation and AI platforms. These tools have the potential to help us work smarter but also identify new patterns that humans aren’t able to see. As a high-end publisher, we already have tools that help us optimize every facet of the digital journey, but we lack the emotional connection with our readers. Perhaps we will have a VR version of Vanilla Luxury to help our readers engage with luxury brands.